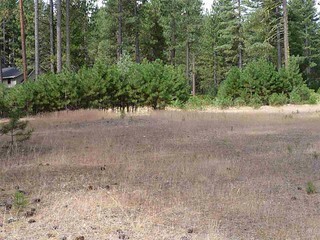 FeedBack ( 0) Lovely level lot in Eureka Springs, a sub-development in Plumas Pines. Just a short walk to Longboards, Plumas Pines Golf Course & Madora Lake. If you&apos;re dreaming of building your own custom home, this may just be the place for you. Live in a peaceful mountain setting, but be close to the fun! Plumas Eureka State Park just a short drive away with several lakes to hike to, the museum, Jamison Creek, etc. Make this your dream get-away today! See www.carolmurrayrealtor.com/ about this land.